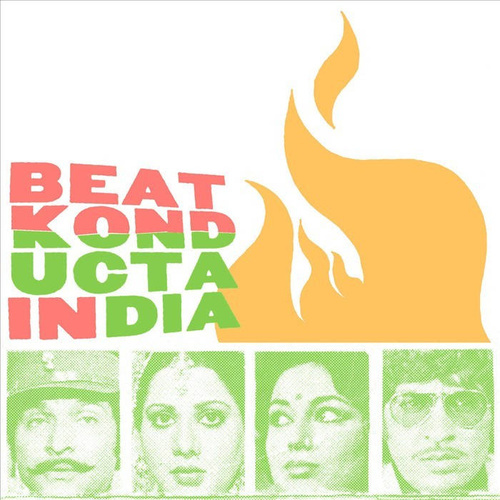 The third and fourth installments of Madlib's Beat Konducta series take listeners on a tour of Bollywood, circa 1975. 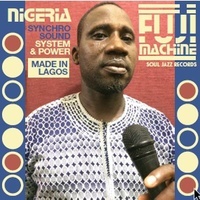 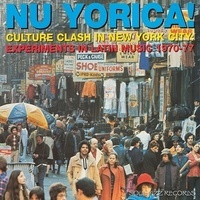 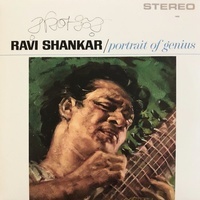 Beat Konducta in India pays sincere tribute to musical giants largely unheard by Western ears, while keeping the funk levels up all the way. 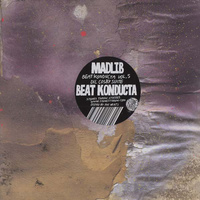 Beat Konducta is a 7-album series released by hip hop musician Madlib. 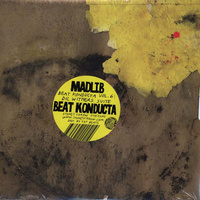 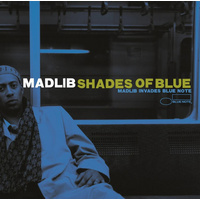 "Beat Konducta" is also an alias which Madlib uses. 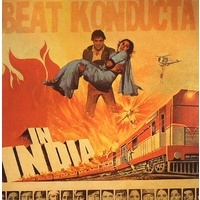 The series began officially in 2006 with the release of Beat Konducta Vol 1-2: Movie Scenes. 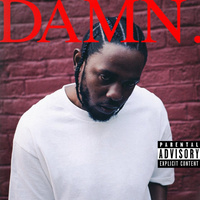 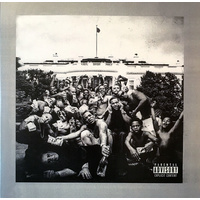 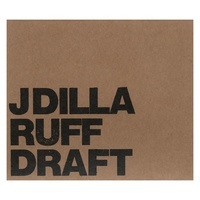 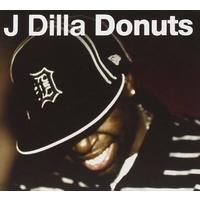 The album was stylistically a companion to (James Yancey) J Dilla's Donuts, which was released a month earlier just before Yancey's death. 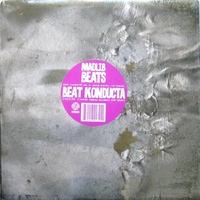 He has since followed with Beat Konducta Vol 3-4: Beat Konducta in India in 2007 and Beat Konducta Vol. 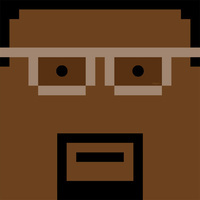 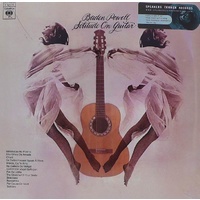 5-6: A Tribute to...(Dil Cosby and Dil Withers Suite) in 2008, which is a tribute to Yancey.